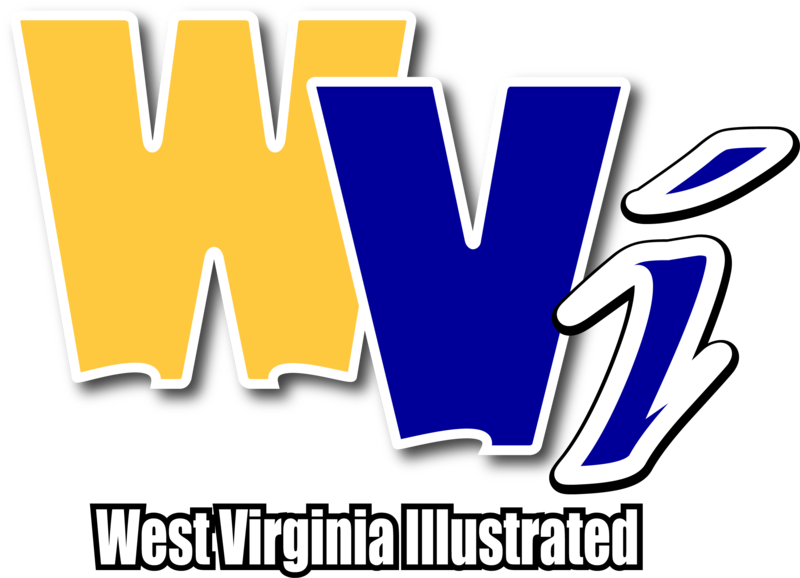 MORGANTOWN, W.Va. - For the second consecutive season, two from the West Virginia University women’s soccer team heard their names called at the National Women’s Soccer League (NWSL) College Draft, as Bianca St. Georges and Grace Cutler were selected today by the Chicago Red Stars and the Houston Dash. St. Georges, a defender, was selected 20th overall with the second pick in the third round, while Cutler, a midfielder, was selected 22nd overall with the fourth pick in the third round. WVU was one of seven programs to have two or more players drafted today. Five Mountaineers have been selected since the first college draft in 2013: France Silva (2014), Michaela Abam (2018), Amandine Pierre-Louis (2018), St. Georges and Cutler. In her 23 years with the WVU women’s soccer program, Izzo-Brown has coached 24 players who have gone on to play professional soccer. A native of St. Felix de Valois, Quebec, St. Georges, a two-time team captain, was a 2018 Missouri Athletic Club (MAC) Hermann Trophy candidate and a United Soccer Coaches All-America Second Team honoree. She also was a finalist for the 2018 Senior CLASS Award and named to the award’s All-America First Team. The 2018 Big 12 Defensive Player of the year, she was a two-time All-Big 12 First Team honoree and the 2015 Big 12 Newcomer of the Year. In December, St. Georges was named the Google Cloud Academic All-America of the Year for Division I women’s soccer and earned United Soccer Coaches NCAA Division I Women’s Scholar All-America First Team honors. A two-time Academic All-America First Team honoree, the exercise physiology major boasts a 4.00 grade point average (GPA). St. Georges started 80-of-81 career matches. This season, she finished second on the team in goals (7) and points (14), both career single-season bests. St. Georges was a perfect five-for-five from the penalty line, the best mark nationally. A two-year starter, Cutler, a native of Fort Collins, Colorado, moved to defensive center midfield in 2018. She, along with St. Georges, helped the Mountaineer defense post 12 clean sheets this season and finish with a 0.541 goals-against average (GAA), the second-best mark in the Big 12 Conference and the 11th-best mark nationally. Cutler finished the season with three points (1 G, 1 A). Cutler, also a team captain, was named to the All-Big 12 Second Team in 2018. She was a two-time Academic All-Big 12 honoree and named to the Dean’s List. Cutler graduated in December with a degree in multidisciplinary studies. The duo helped the Mountaineers (15-4-4, 7-2) claim the conference crown at the 2018 Big 12 Soccer Championship and qualify for their 19th consecutive NCAA Tournament appearance.